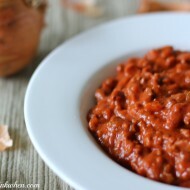 I have been so excited to share this list of awesome recipes with you. 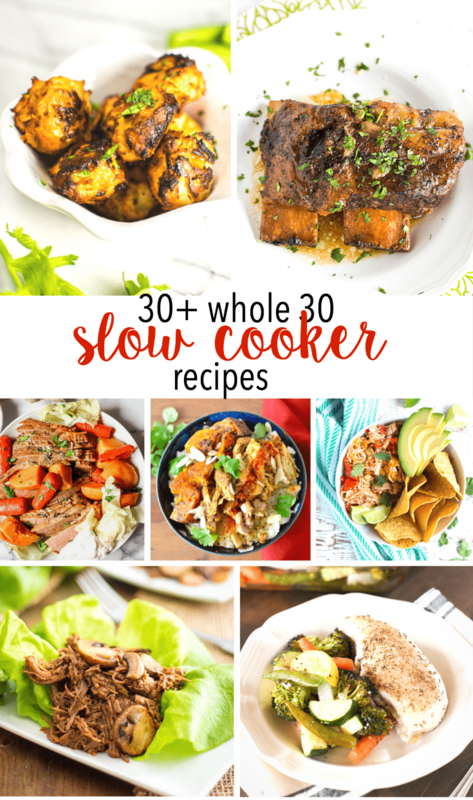 These Whole 30 slow cooker recipes are just what I need to keep me balanced and going with a healthy meal. Now you don’t have to worry about rushing to make a healthy dinner when you can have your favorite slow cooker doing the work for you all day long. 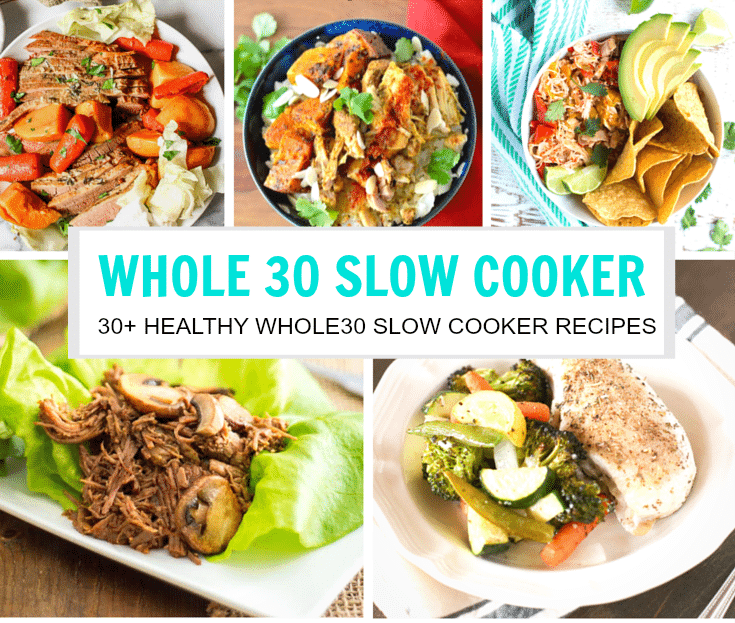 I love this list of Whole 30 slow cooker recipes. Not only do you get an entire month’s worth of meals, but you get some delicious and amazing meals at that! 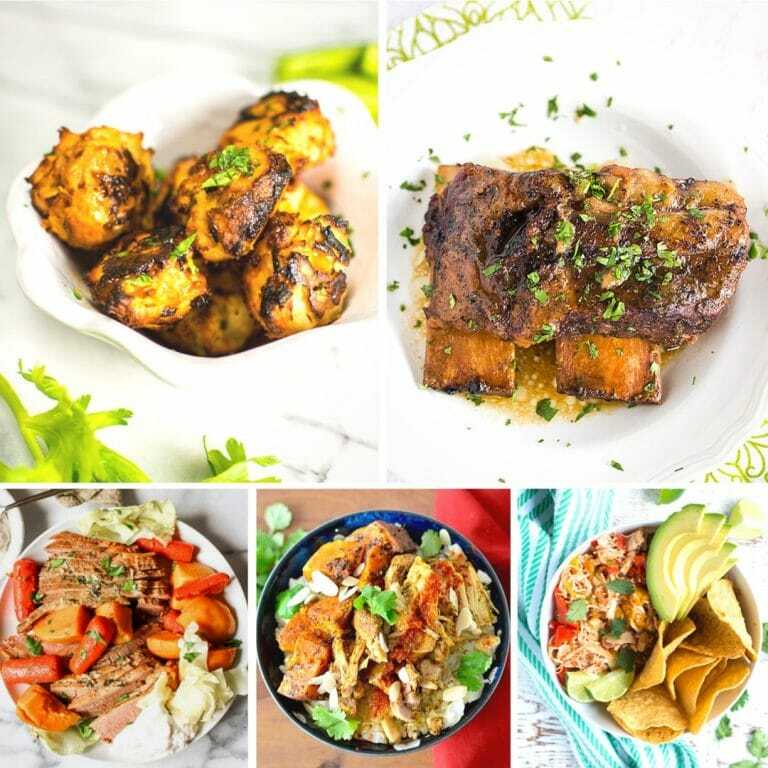 Don’t settle for the same old mediocre not so healthy menu….grab some of these Whole 30 slow cooker recipes and start feeling good about dinner again. 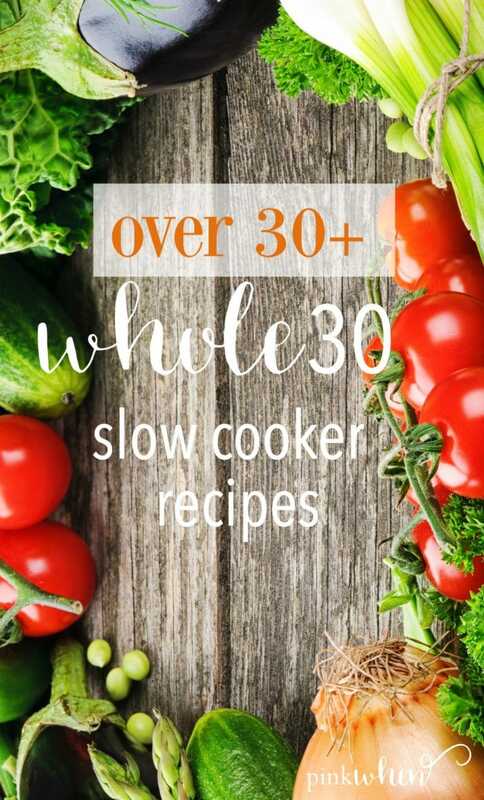 Looking for more than just Whole30 Slow Cooker recipes? You’re in luck! 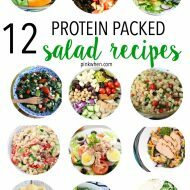 We also have a list of easy and healthy Whole30 lunch options, as well as Whole30 breakfast ideas. You might also like this Chicken Tortilla Soup, these pork chops with gravy, or this chicken taco crock pot recipe. 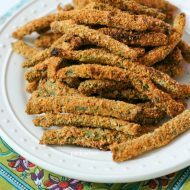 Nice roundup of recipes. I actually am using my slow cooker today. I think it works well for a hot day since it doesn’t heat up the kitchen. Make a hot main dish and then toss in a salad – done!